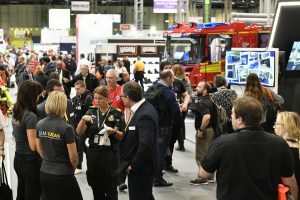 Visitor registration is now open for The Emergency Services Show 2019, which takes place this year from 18-19 September at the NEC, Birmingham. 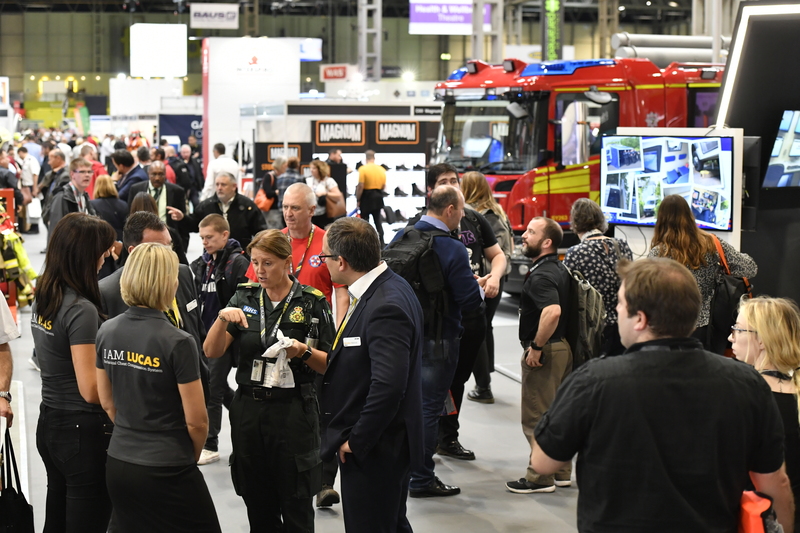 The UK’s largest exhibition for all emergency services, the show this year will focus on how emerging technologies are improving the efficiency and operational effectiveness of emergency response. It will offer visitors the chance to talk to over 450 exhibiting companies, including leading names in vehicles and fleet, communications, technology, medical and fire fighting equipment, search and rescue, extrication, water rescue, first response, protective clothing and uniforms, public safety, vehicle equipment, training, community safety and station facilities. New technology on display will include connected vehicles that serve as mobile communications hubs, satellite communications, ruggedised mobile computers, tablets and phones, data, cloud storage, wearable tech, connectivity, UAVs/drones, hybrid and electric vehicles, body-worn cameras and other video capture systems. Just as important are the enabling ICT applications being showcased, including control room systems, data management, mobile apps for emergency service and public use and the multiple technologies now being used to speed and aid collaboration throughout the emergency services. Free CPD-accredited seminars will allow visitors from all emergency services to learn more at informative sessions covering Lessons Learnt, Health & Wellbeing and Technology. The College of Paramedics will also host its well-attended CPD training sessions on both days of the event. Visitors can view the Extrication Challenge hosted by West Midlands Fire Service, judged by UKRO and the First Aid & Trauma Challenge. In the show’s Collaboration Zone, over 80 emergency services, voluntary groups, charities and NGOs will share details of the support they offer, while members of other partner agencies will be available to discuss co-response and other areas of partnership working.